It’s finally here! Authentic African Black soap all the way from Ghana. This all natural 100% raw African black soap helps clear ; acne, razor bumps and eczema. It has antibacterial and anti-fungal properties and is great for deep pore cleansing. It also helps with makeup removal, premature facial lines, wrinkles and evens out brown spots and discolorations. This product is safe to use on almost all skin types including rough and dry or sensitive skin. Cleared up my sensitive oily skin in days. Directions for use: Make a rich lather with the Black Soap by breaking off a piece and adding a small amount of water. Apply the lather to your face. Rinse completely with warm water after approximately 1 minute. 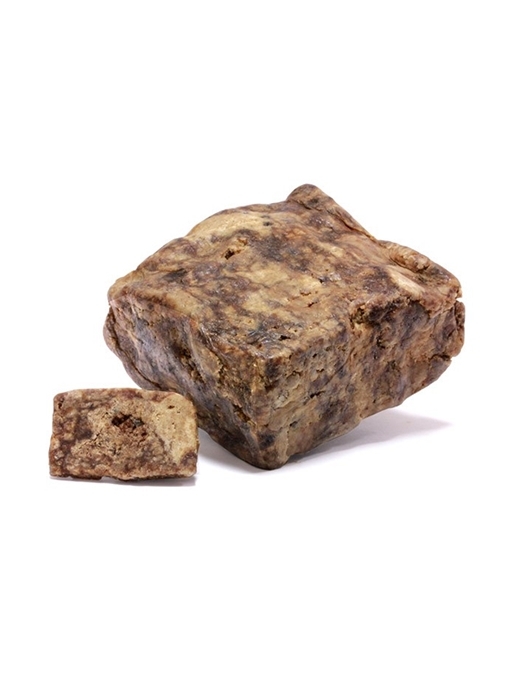 Because the raw African Black soap absorbs water easily, it is advisable to keep it from sitting in water. 100% raw African black soap is softer than regular soap, it goes fast & more easily, so use a small amount of the bar as needed to cleanse your skin & hair.